Domaine Billaud-Simon has been established in the Chablis wine region since 1815 and covers 17 hectares of Chardonnay’s vines. All the parcels at Domaine Billaud-Simon are planted within a two kilometres radius, in the commune of Chablis, in the heart of the historical appellation. Burgundy’s terroirs produce wines with distinctive personalities. 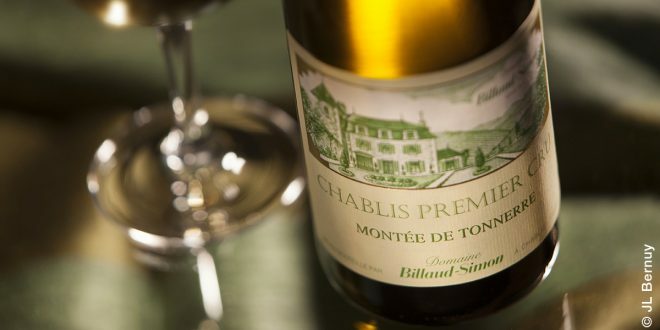 The Chablis terroir (marine sediments, algae and shells), gives wines their unique identity and an intense mineral expression. 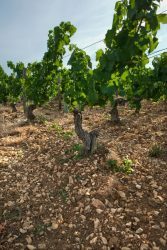 Known as one of the top producers in Chablis, Billaud Simon’s 17 hectares include vineyards in 4 of the 7 Grand Crus: Blanchots, Les Clos, Les Preuses, and Vaudésir, and four leading Premier Crus: Fourchaume, Mont de Milieu, Montée de Tonnerre and Vaillons. In 1991 Billaud-Simon built a new state-of-the-art winery, with numerous temperature-controlled, stainless steel vats. The majority of the wines see no oak at all, with the aim being to produce Chablis of elegance, purity, balance and freshness. These wines are a great example of unoaked Chablis: crisps, minerals, delicious when they are young and superb when they age.